Omega-3 fats are commonly known for their health benefiting properties. The fact is that fats, though shunned upon, are required for the body to carry out various vital functions. 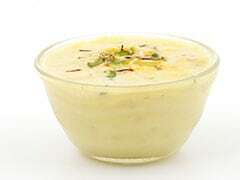 Many nutrients are fat soluble, without which the body can't avail their benefits. 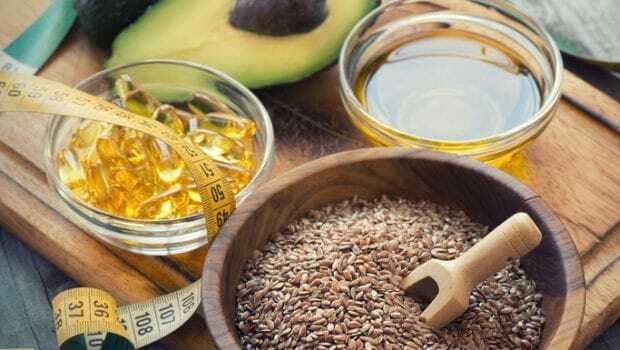 The human body is capable of synthesising most fats, but not in the case of omega-3 fatty acids. These essential fatty acids can be obtained daily only through our diet. 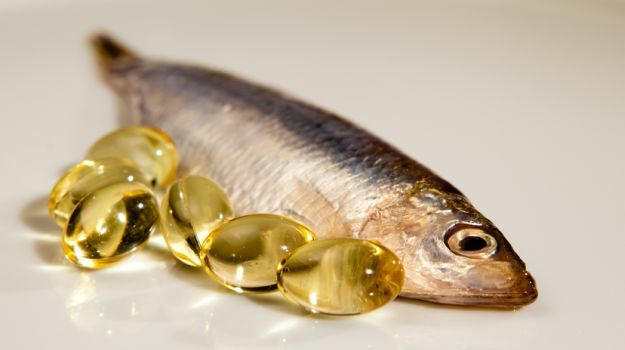 Omega-3 fatty acids fall under the category of polyunsaturated fatty acids (PUFA) and the three main types include DHA, EPA and ALA. Docosahexaenoic acid (DHA) can be obtained directly from maternal milk (breast milk), fish or algae oil. 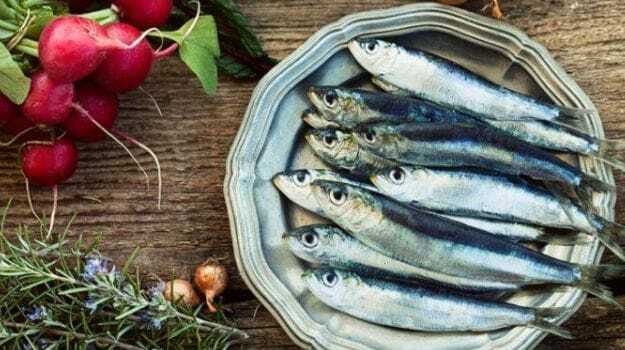 Eicosapentaenoic acid (EPA or also called icosapentaenoic acid) can be obtained by eating oily fish or fish oil, for example, cod liver, herring, mackerel, salmon, menhaden and sardine, and various types of edible seaweed and phytoplankton. 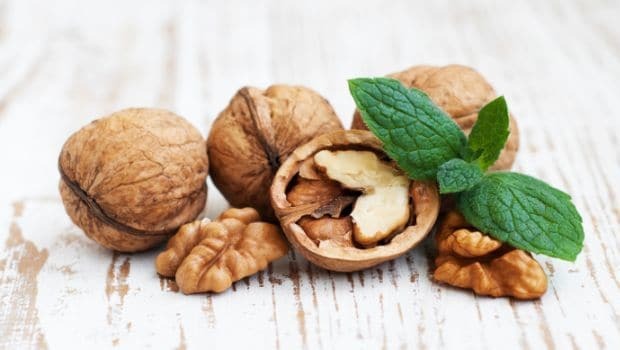 Alpha-Linolenic acid (ALA), on the other hand, are found only in plant-based sources such as chia seeds, flaxseed, nuts (especially walnuts) and many common vegetable oils. In simple words, Omega 3 fats play a crucial role in the growth and proper functioning of the human body. A lo of people consume omega 3 supplements to fulfill its need in the body. But, if you include foods that are rich in omega 3, you don’t need to buy expensive supplements. 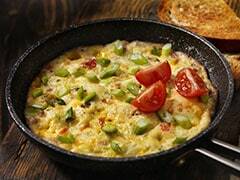 It's not only rich in Vitamin D but also a great source of Omega 3 fatty acids, protein and phosphorous. Salmon contains high levels of the omega-3 fats - EPA and DHA. 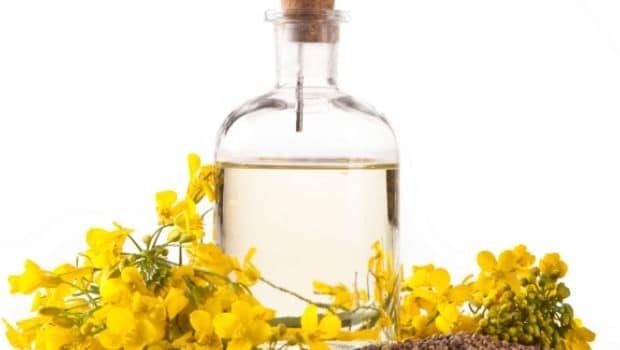 These fats provide a number of cardiovascular ease such as reducing inflammation. 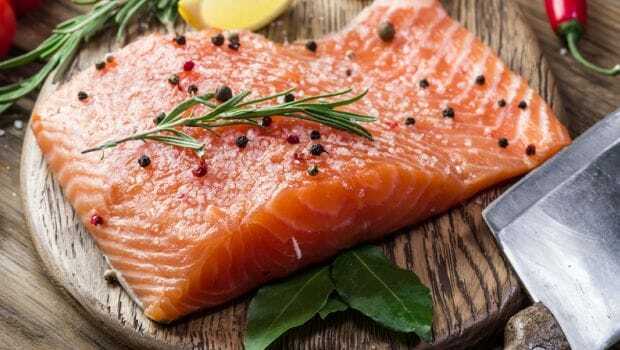 Intake of salmon twice or thrice per week can lower the risk of heart attack, high blood pressure, arrhythmia and embolism. They are tiny and oily, and less expensive than other types of fish. Higher in sodium, they can balance out your meal with low sodium fruits and vegetables. They are usually eaten out of a tin/jar as a snack or you can add them to sandwiches, salads or pizzas. They'd still taste great and provide your body a handful of comfort. 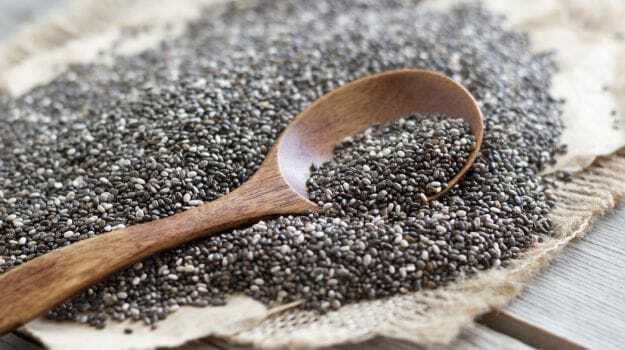 Chia seeds are not only rich in omega 3 but also vitamins, minerals and dietary fibers. 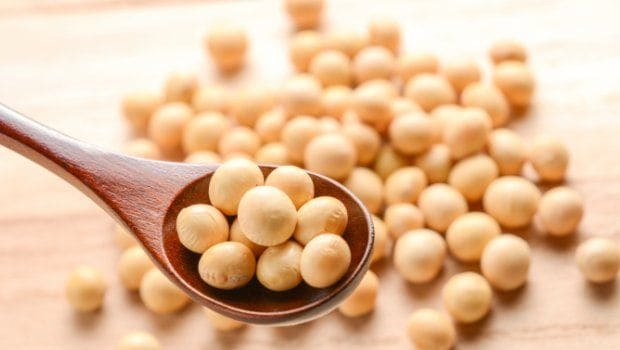 Loaded with calcium, protein and magnesium, these seeds lower the risk of type 2 diabetes, improve exercise performance and also provides health benefits to the brain. These small and oily fish are not only delicious in taste but also incredibly healthy. Apart from being rich in omega 3, this fish has a great content of nutrients and vitamins B6 and B12. 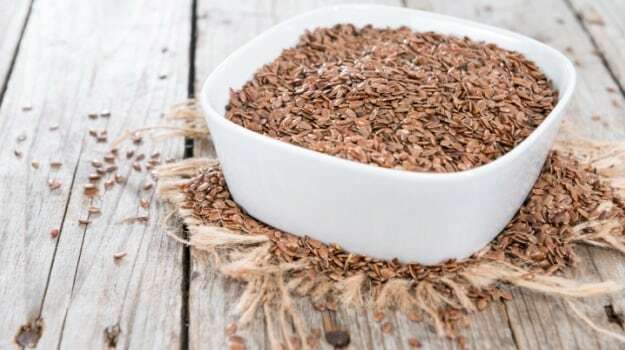 Being the richest source of Omega 3 fats, flaxseeds are considered to be a superfood. Often ground or used to make oil, these small seeds help in fighting cancer, reducing sugar cravings and promoting weight loss. Make sure you add the above mentioned omega 3 rich foods to your diet for a healthy life ahead.